What could be more fun than twirling, eating cake, laughing, and balloons!?!? It is always fun to see how these babies will react to their first birthday cake - will they love it, devour it, not touch it, get really excited...?! Capturing their expressions as they take those first bites makes me giggle every time. 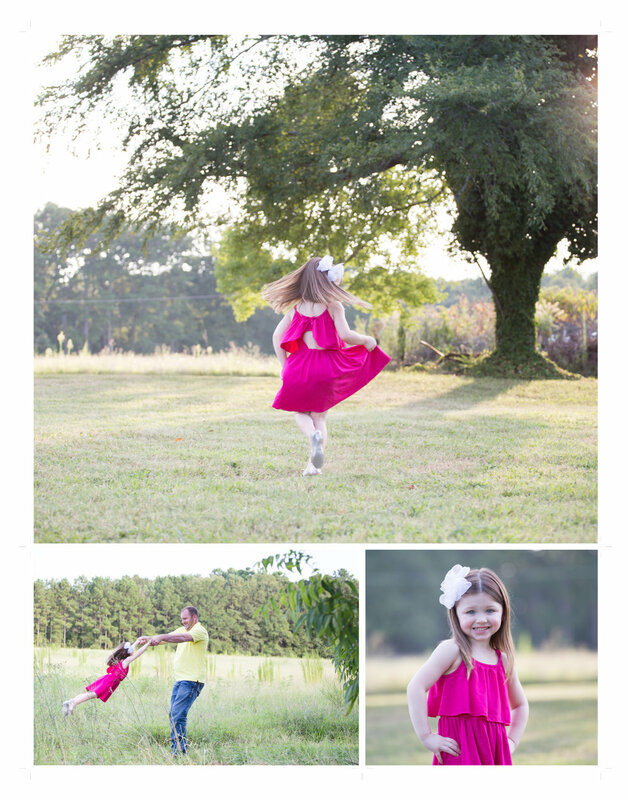 Just a relaxing stroll around the park capturing this wonderful family and celebrating as their little girl turns ONE! 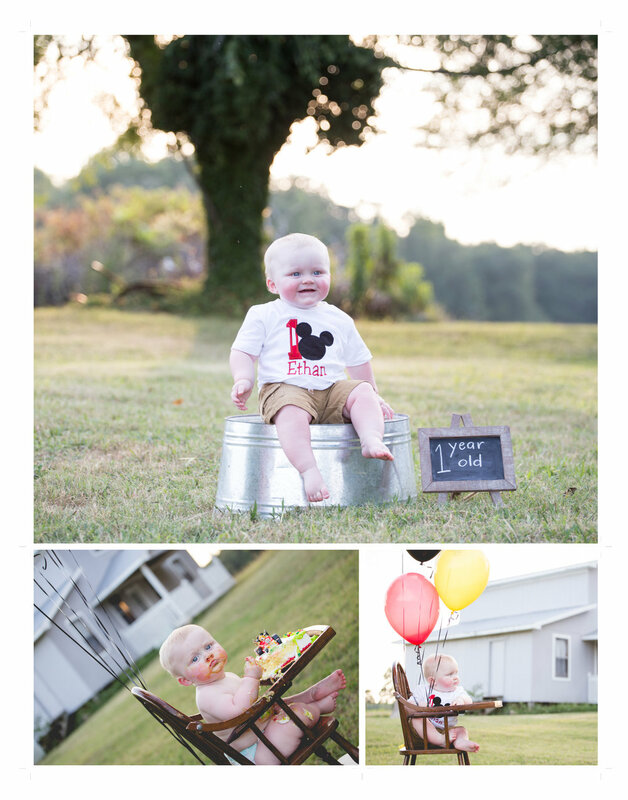 Each milestone is so special and I adore being able to save these memories for the family.